USABatterysales.com. Trojan J305E-AC Deep Cycle Battery Free Delivery most locations in the lower 48*. 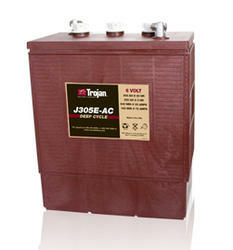 Trojan J305E-AC Deep Cycle Battery Free Delivery most locations in the lower 48*.